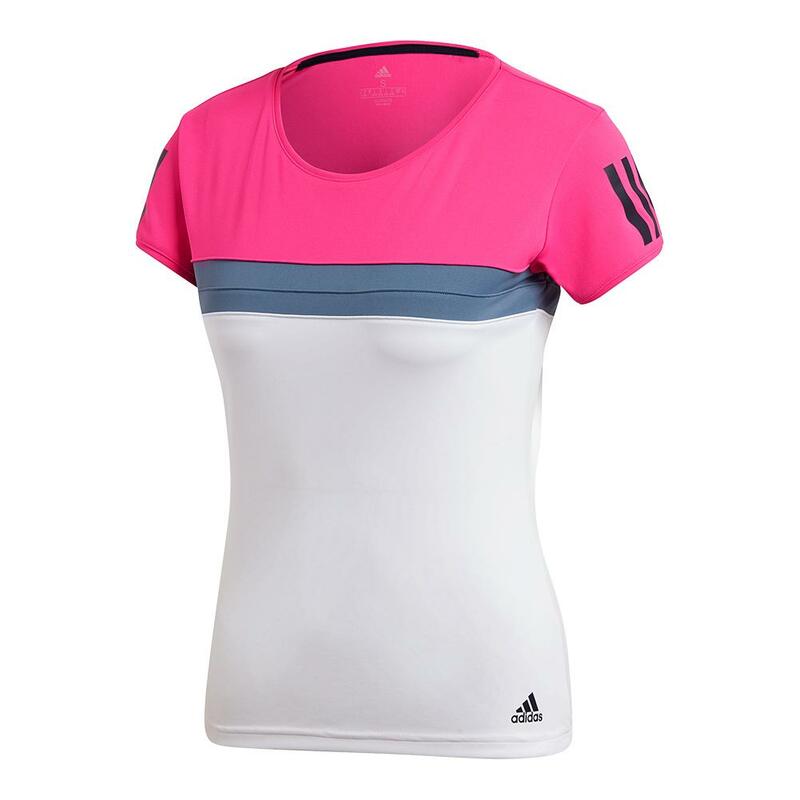 This adidas Women's Club Tennis Tee in Shock Pink will give you a stylish edge over your competitors. 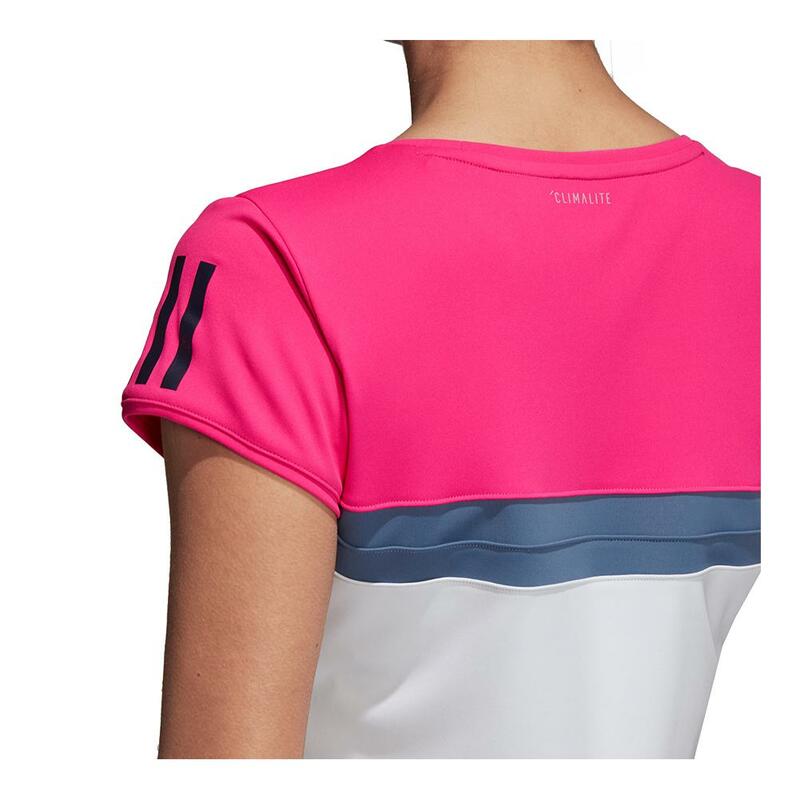 The classic tee is elevated by the vibrant color blocking on the front and back, and the signature adidas stripes at the sleeves. 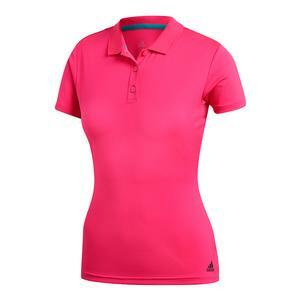 The tee is made with sweat-wicking Climalite fabric to help you stay dry and cool as the match heats up so you can play distraction-free. UPF 50+ protection will shield you from the harmful radiation, while the tonal binding on the sleeve hems add to your comfort. The tee is manufactured using 100% recycled polyester to give you performance and function in an environmentally responsible package.